The 32-year-old man belongs to Srinagar and was arrested from a hotel in Paharganj. 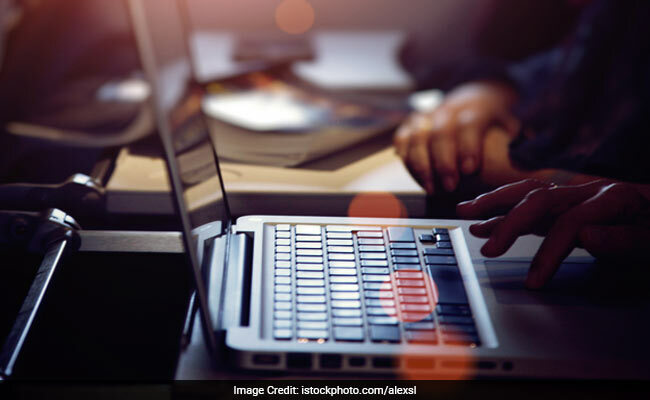 A man who stole laptops from people travelling in the Delhi Metro has been arrested, police said Thursday.The accused was identified as 32-year-old Raqib Ahmad, a resident of Srinagar, Delhi Police's Metro unit said in a statement. Acting on a tip-off, the police arrested Ahmad on September 3 from a hotel in Paharganj in connection with a theft case, DCP (Metro) Deepak Gauri said. During interrogation, Ahmad told the police that he used to sell the stolen laptops to a man in Srinagar. "The accused person used to come to Delhi from Srinagar and stay in various hotels in Paharganj area for 20-25 days at stretch. After having stolen several laptops, he returned to Srinagar for supplying/selling these to Wahid in Srinagar," the statement said.